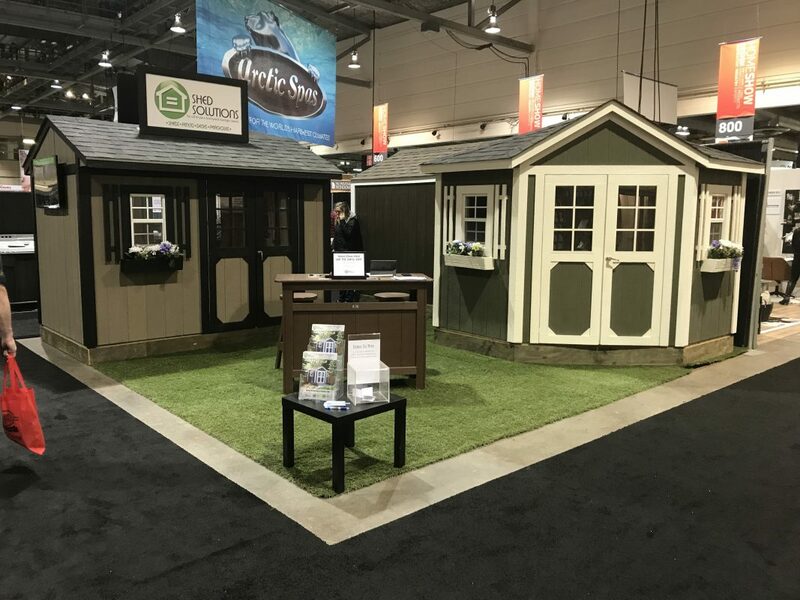 Come and visit us at the 2018 Calgary Home and Garden show. 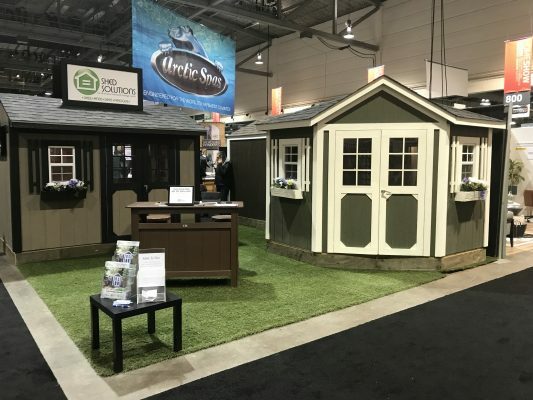 We have some new products on display you will want to see. Come and take advantage of our biggest sale of the year! You will find us in booth 841 and 849. 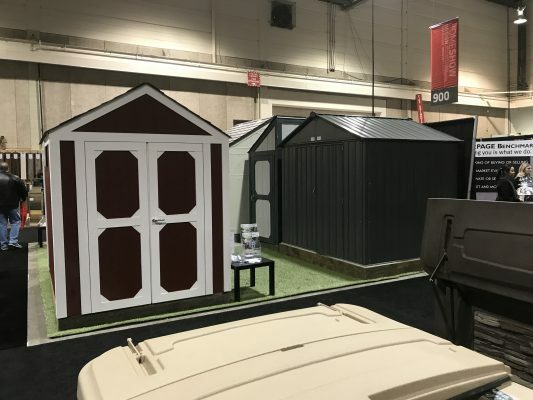 Save up to 20% on Professionally Installed Garden Sheds. We are also proud to announce we are now offering resin and metal shed options in addition to our exclusive “Shed Solutions” product line. 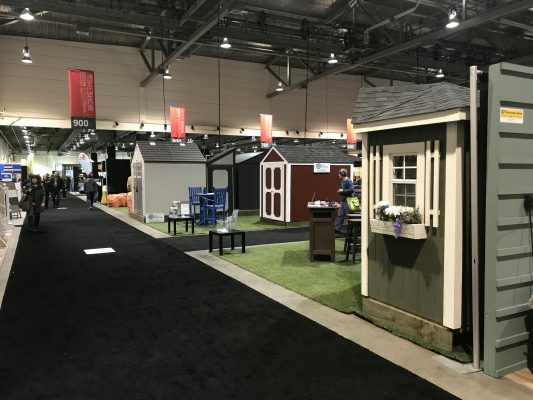 The show is on now thru Sunday March 4th, 2018 at the BMO Centre. 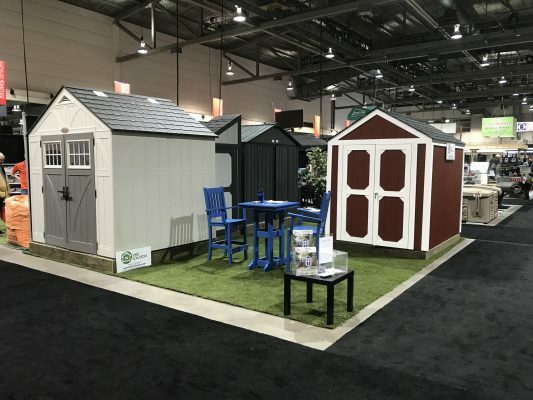 If you are unable to come to the show make sure your visit our Calgary Showroom next week to save on your order. This entry was posted in News, Special Promotions. Bookmark the permalink.